Starting 16 June 2016, students of architecture, urban design and planning are invited to participate in the 2016/2017 edition of the Schindler Global Award (SGA) ideas competition. The SGA is open to final-year bachelor’s and all master’s degree students of architecture, landscape architecture, urban design and planning, from degree-granting educational institutions worldwide. 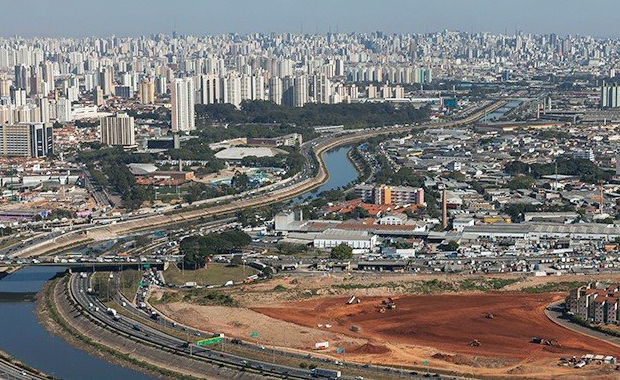 The 2017 competition will focus on the impact and implications of current and future mobility systems in one of the most globally significant cities in Brazil, South America: São Paulo.